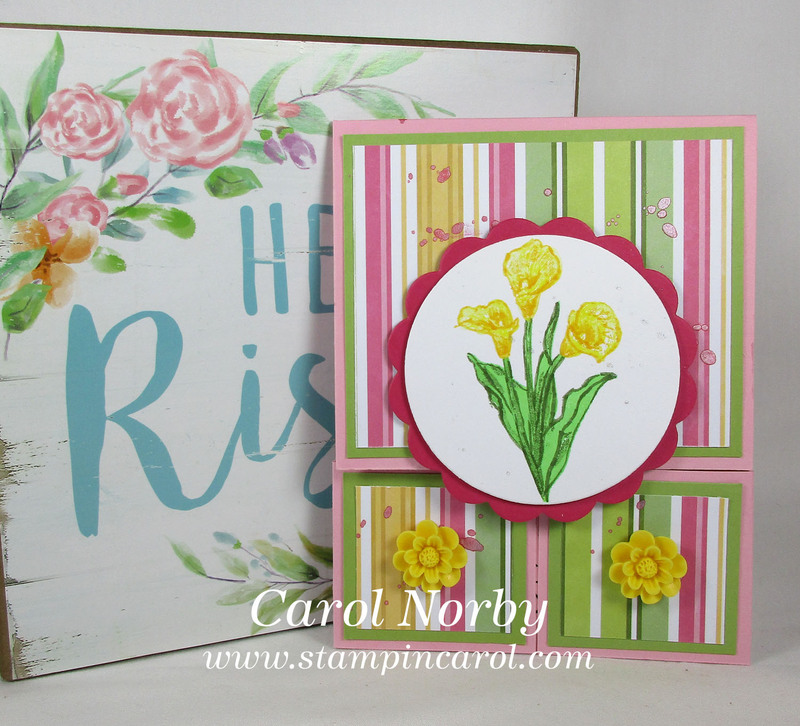 Next Friday (the 15th) evening is the release date for Fun Stampers Journey Easter Blessings collection. I got in my Plus Bundle (still available!) and used some of the stamps and paper for a card sample for a March class. I'm teaching the Double Dutch Gatefold card and this is my first ever card using this design. I have NO links to the products individually at this time but will list the names and SKU numbers should you be interested starting next Friday. 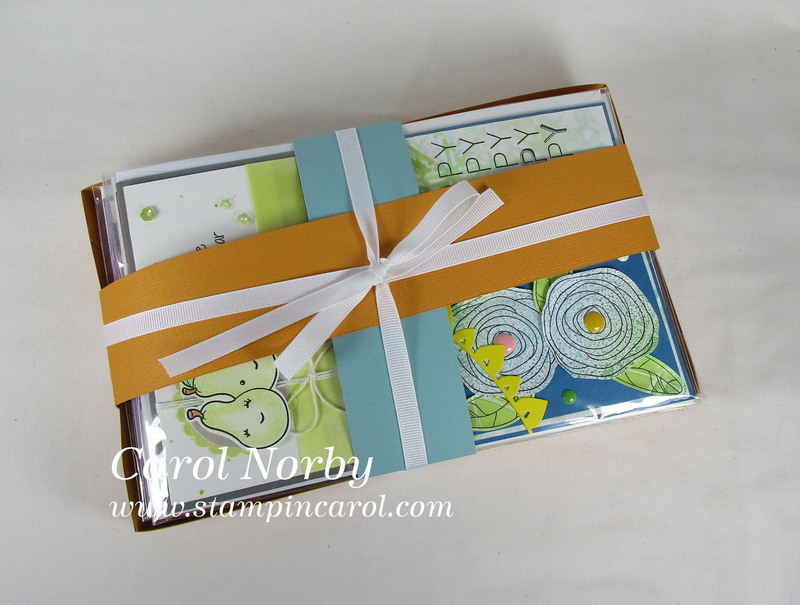 I used the "Faithfulness" stamp set (SS-0651) and "Create and Bloom Prints" (PP-0067) paper pack. I'm still playing with my Arteza Real Brush Pens and colored the lilies by coloring on the stamp itself before stamping then coming back with the pens directly to add more color and detail. I think it turned out ok. What do you think? 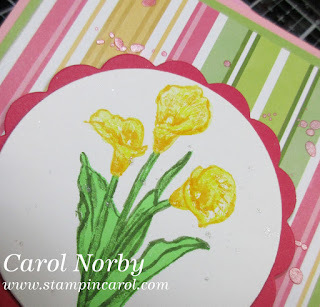 I double stamped the 2 colors as I had my paper in my MISTI. It took the 2 steps to get a good color. 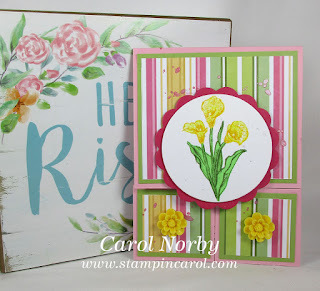 The 2 yellow flowers at the bottom front of the card are no longer available but they worked well with the color scheme. This is the inside of the card. This design is very easy to make. I had to decide last March as to what I wanted to teach and supplies needed. I just hope I get at least 2 people signed up! Our church is having a Valentine's Day Banquet and people were asked to bring "nice, not yard sale" items for a silent auction to raise money for our youth group. Since I have a HUGE stash of cards available I made up a package of 26 all occasion cards. I made a box bottom and a couple pieces for the top to help keep the cards in the box. 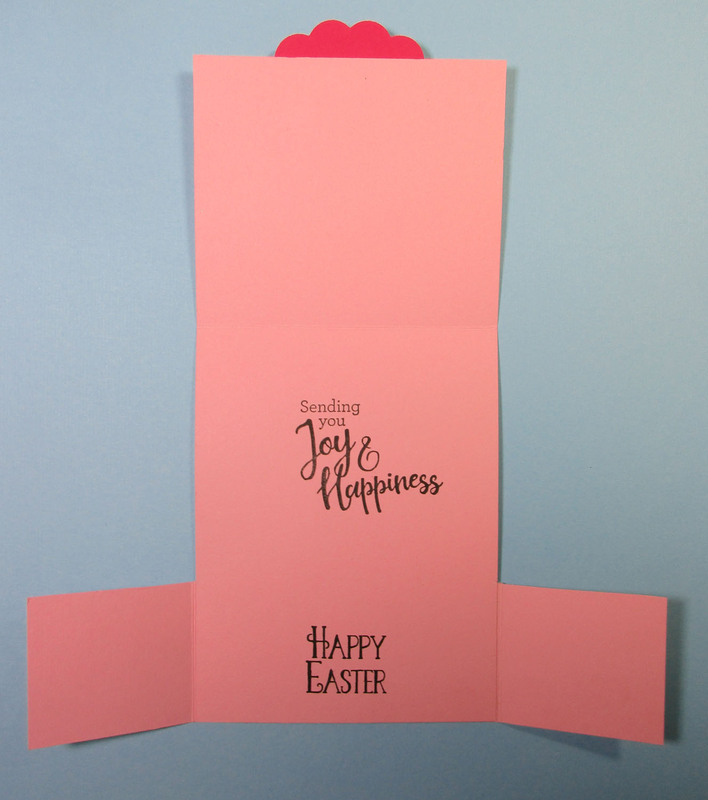 Each card has an envelope and is individually packaged in a sleeve. A long piece of book binding from my stash tied it all together. I hope these bring a good price. Love your gatefold card for your class. I'm sure you'll have more than 2 people. Great idea to donate your beautiful cards for the silent auction.